At The Fat Dog, you’re getting a deal. 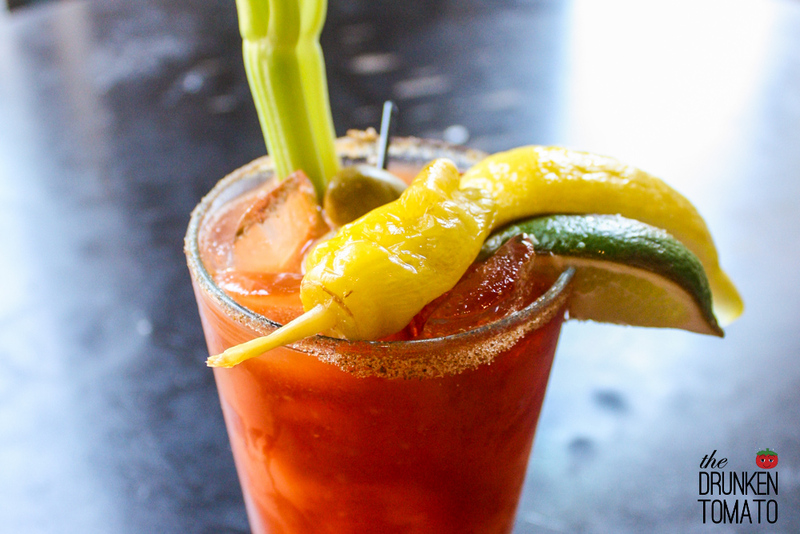 The bloody mary is moderately spiced with a quick, upfront Worcestershire flavor followed by some serious horseradish kick. At the $5 price point, you wouldn’t expect much frill, but at this West Hollywood joint, you’d be wrong. The fragrant celery salt rim and a garnish with all the usual goods make this cocktail perfectly priced for long stints of day drinking.